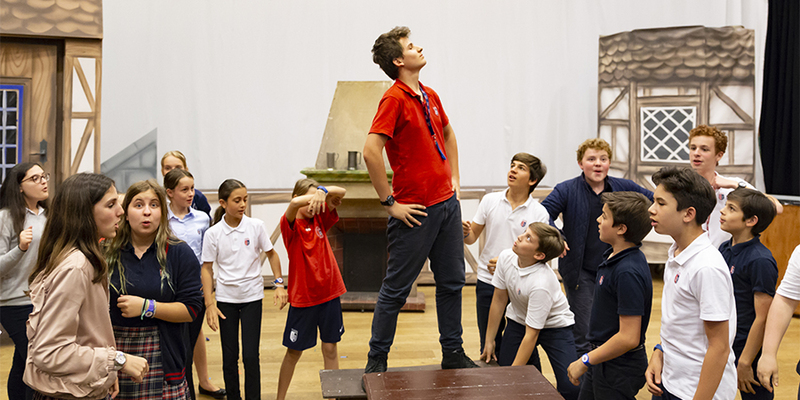 The 44th annual TASIS Spring Arts Festival will begin with an Opening Celebration in the Palestra at 10:10 on Tuesday, May 15, and conclude in the Palestra on Sunday, May 20, with a Closing Concert at 19:00. See the full schedule of events for this year’s celebration of the arts. 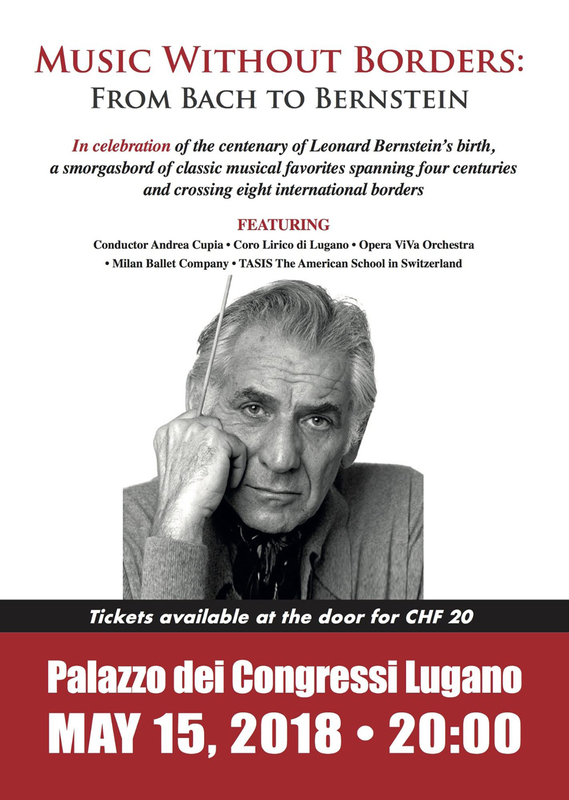 TASIS has reserved 200 premium seats at the Palazzo dei Congressi for this performance, and tickets can be purchased at the door on the evening of the concert for CHF 20. Please register here to reserve seats in the TASIS section in advance. All pre-reserved seats must be paid for at the door upon arrival. 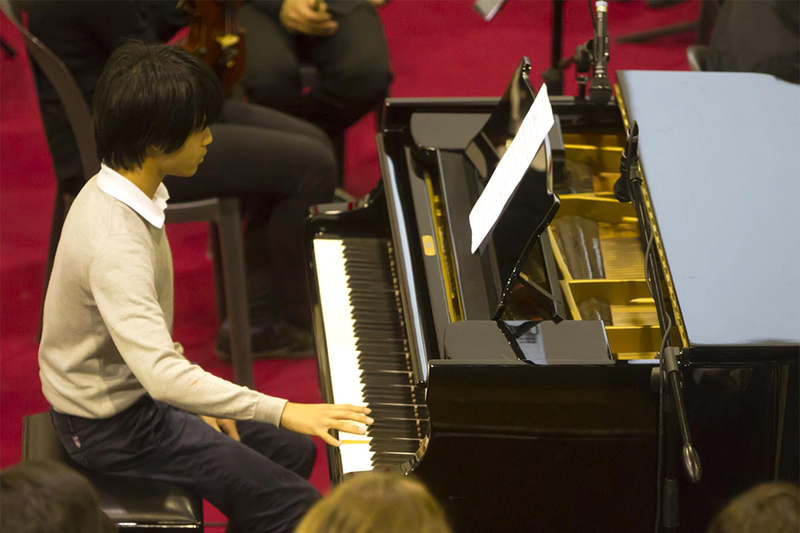 Learn more about this exciting opportunity for the School’s many talented student musicians. 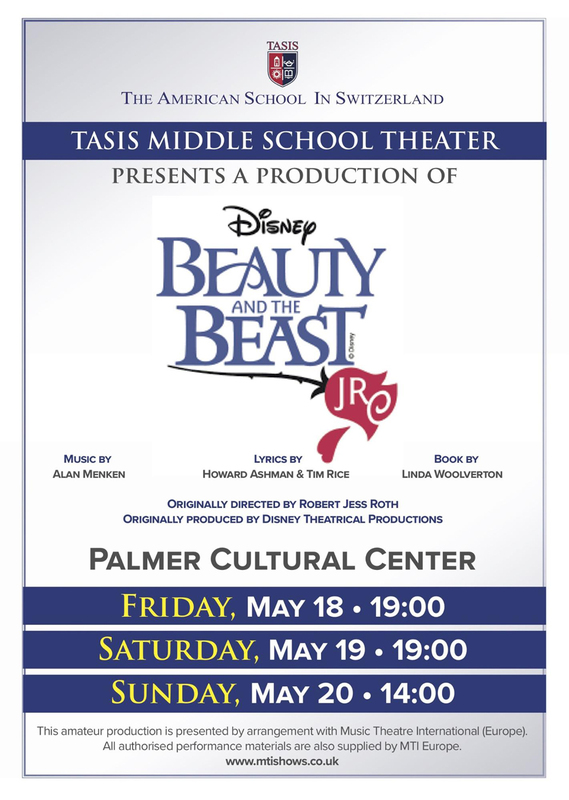 Reserve your seats and learn more about this year’s Middle School Musical at tasis.ch/beautyandthebeast. 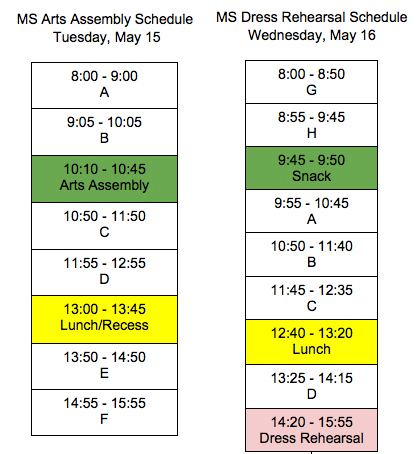 Alternate schedules next week: Due to events related to the Spring Arts Festival and MS Musical, we will be running alternate schedules on Tuesday and Wednesday, May 15–16. Please see the schedules below. MS Supplies List: Please see a list of the student supplies for the next school year. Summer Reading Lists from the EAL and English Departments and the Italian Section will be shared next week. MS Summer Learning Resources: We realize that many of you would like to keep your children engaged in their learning process throughout the summer. In order to help support this effort, every year the Middle School puts together a list of recommended resources that you can consider when trying to engage your child in the different disciplines they encounter throughout the school year. This list will be shared next week. This past Wednesday’s assembly was led by School Counselor Ms. Pamela Waters and was devoted to Wrap-Up Social Learning. Also the Peer Leaders Service Learning group shared information about their activities and projects. The Thursday Advisor block was prepared by the World Issues Service Learning Group in the context of their "Awareness Week" and covered the topic of refugees and education around the world. All week there were posters and facts around campus that helped students understand the issues many children face in their attempt to receive an education. The Cometa SL Group will hold a bake sale on Tuesday, May 15, in the De Nobili during lunch recess. Students and teachers are invited to enjoy delicious goodies and help raise funds for Cometa. All proceeds will be given as a scholarship to a student in need who can learn a practical job and have a new opportunity in life. The Cometa SL Group and Music Therapy SL Group will visit Cometa in Como on Thursday, May 24, to learn more about the place and its spirit and to participate in some guided activities with children in the Cometa after-school program. Please read about the unique experience of Cometa in this article that was recently published in The New York Times. Poverty Awareness Group: After our popular MS World Cup during International Week in February, the Poverty Awareness Service Learning Group is holding the Spring European Cup from Monday, May 21, to Friday, May 25. Join us as teams from all over Europe come together once again in the spirit of healthy competition and good sportsmanship! Students will receive an email with the registration form. To form a team, students need to assemble six or seven players, all of whom must share something in common (nationality, region, language, etc. ), and there must be at least one active female player. The registration fee is CHF 5 per player. 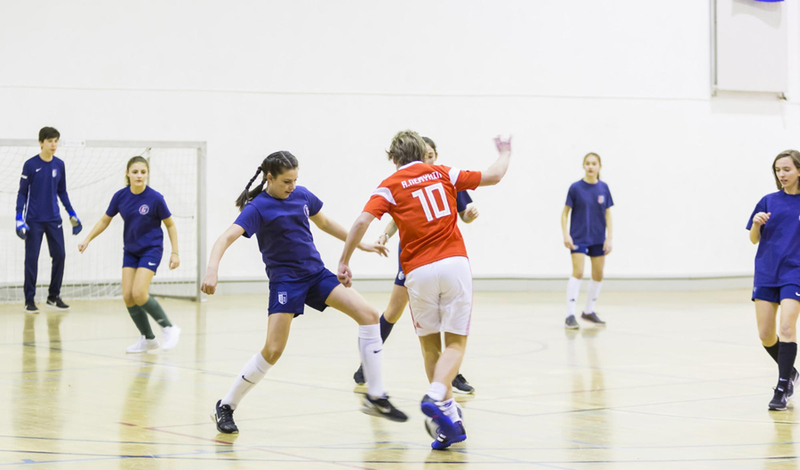 The winning team will be crowned European champions, and all proceeds will go to our service learning group's partner agency, One World Futbol, a non-profit organization that provides sporting equipment to disadvantaged children all over the world. The Spring After-School Sports and Activities Term ends on Friday, May 11. 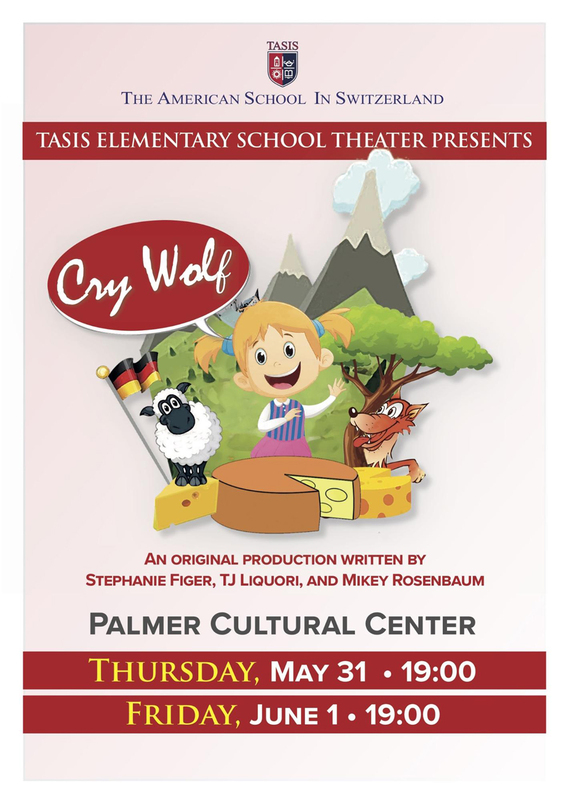 Reserve your seats and learn more about the show at tasis.ch/crywolf. MS Yearbook Distribution will take place on Monday, June 4, during our Farewell Assembly. The MS Moving-Up Ceremony for 8th-grade students will be held on the afternoon of Tuesday, June 5. On Tuesday, June 5, from 8:00–11:30, there will be a Moving-Up Ceremony rehearsal in the Palmer Center. It is required for all 8th graders. The dress check will take place on Thursday, May 24. Students must bring their complete outfits to school (including shoes). All parents are invited to come to Casa Fleming between 12:30–14:30 on Wednesday, May 30, to enjoy one another’s company and share homemade dishes before breaking for the summer holiday. TPA President Laura Colombo will talk about this past year, discuss the new structure of the TPA Board, and discuss some of the activities proposed for 2018–2019. She will also ask parents for feedback based upon their experiences this year. It is also time for the 2017–2018 TPA members to give parents the opportunity to be involved with the TPA next year. The 2018–2019 TPA will be organized soon, and the TPA is looking for parents who are ready to help. Drawing upon their experience over the past few years, the TPA members would like to organize the volunteering structure a bit differently to make it easier for everyone. The TPA will have three new positions to help the president keep people involved: High School Coordinator, Middle School Coordinator, and Elementary School Coordinator. Elections will soon be held for the positions listed below. Please let Laura Colombo know if you are curious about any of the following positions by writing to tpa@tasis.ch, and she will be happy to meet with you to provide more details. The Parent Support Committee (PSC) heads are also recruiting new members for the PSC. Please send an email to tpa@tasis.ch to learn more about these positions.